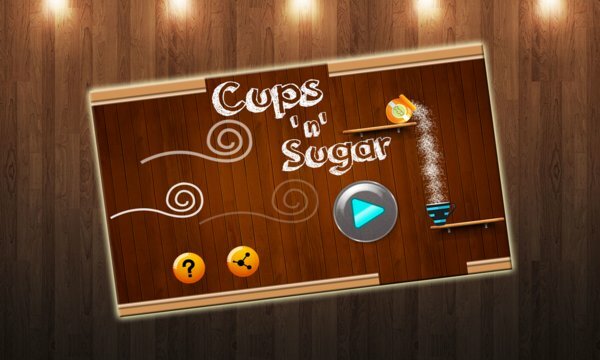 Cups And Sugar is an addictive Puzzle game. Sugar is flowing freely. You need to collect the free flowing sugar by guiding it to the cups. Just draw the line by touching screen to guide the sugar to the cups. 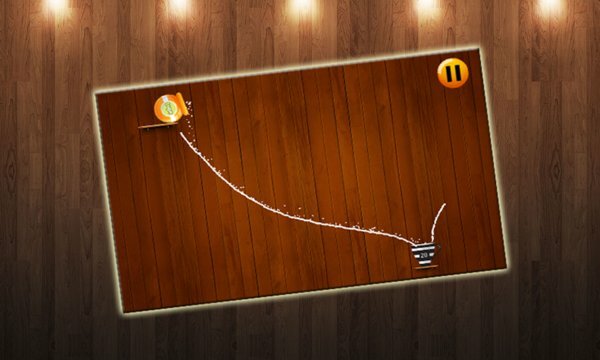 Enjoy this excellent puzzle game, draw path intelligently so that you can fill all the cups. Transform the sugar color using different sugar color converts and collect it in cups of the same color. Fill all the cups with sugar to clear the level. Cups and Sugar is the new sugar puzzle game. With lots of addictive and amazing levels to enjoy. Collect all the sugar and complete your order. Make brilliant strategy to collect sugar. Use different in game items like sugar teleporter and fans to draw the guiding path. 2)	Excellent Sugar Puzzle game. 3)	Easy controls ,draw to direct the sugar to the cups.